Main Street Limousine – Main Street Limousine serving Stouffville and the Greater Toronto Area. Main Street Limousine Service is a comprehensive limo and luxury vehicle service available 24/7. For business or leisure requirements in the York and Durham regions and Greater Toronto Area. We provide safe and reliable transportation for a variety of needs. Click here to learn about our services. Show up in style to experience the latest events in the York and Durham regions and Greater Toronto Area. 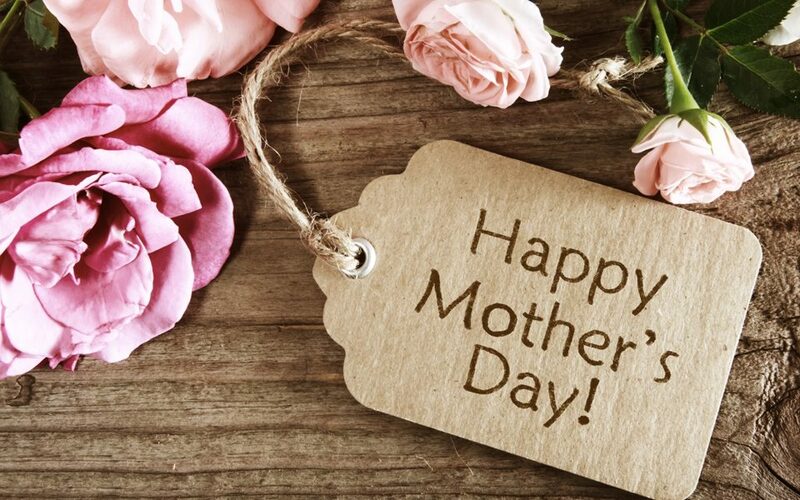 Contact Main Street Limousine today (905) 472-0404. 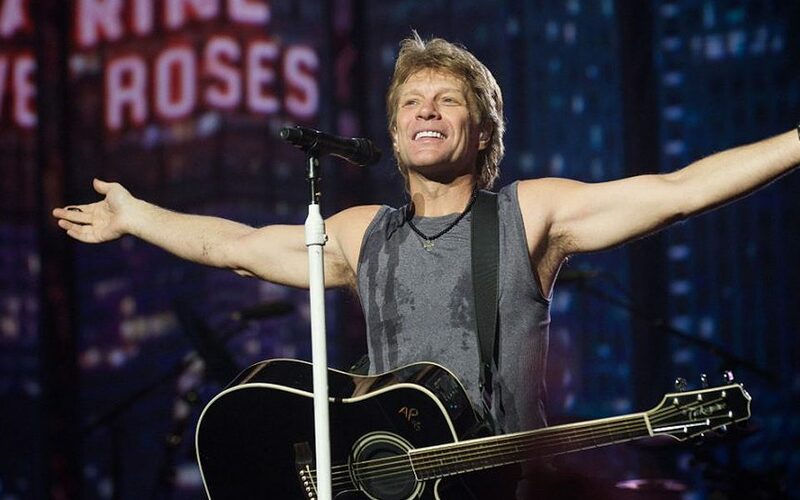 Bon Jovi live in concert! 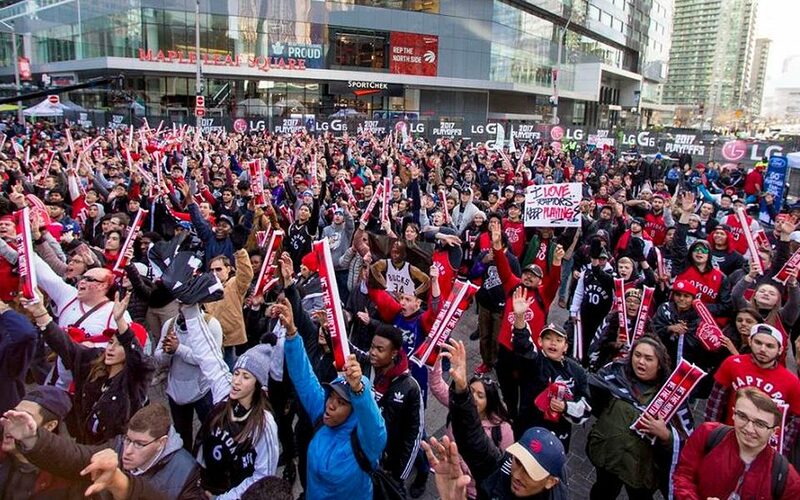 Toronto Playoffs: the City is Alive!